Growing subdivision with a variety of lots in various price ranges. Some wooded and some exposure lots available. Waste Available to Site = Laterals. 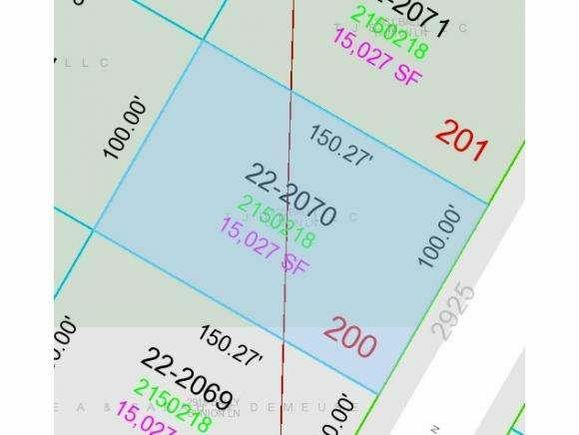 The details on 2925 BALLY BUNION LANE: This land located in Red Smith, Green Bay, WI 54311 is currently for sale for $59,900. 2925 BALLY BUNION LANE is a – square foot land with – beds and – baths that has been on Estately for 973 days. 2925 BALLY BUNION LANE is in the Red Smith neighborhood of Green Bay and has a WalkScore® of 4, making it car-dependent. This land is in the attendance area of Red Smith School, Preble High School, and Aldo Leopold Community School K 8.